This SHARP LOOKING home on 0.38 acres has UPGRADES and is tucked back into a QUIET neighborhood in the RIVERSIDE HS district. The home has a great OPEN FLOOR PLAN and wood burning FIREPLACE that makes for comfy living. MOVE IN READY with many of the major expenses taken care of. New CARPET 2018. New ROOF, SIDING, and GUTTERS in 2017. New HVAC in 2015. GUTTER GUARDS are handy too. 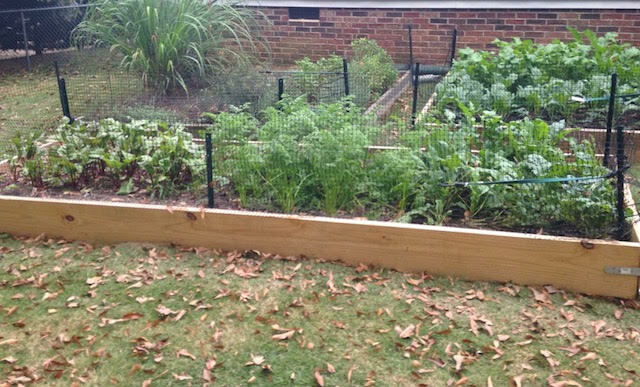 Gardeners will love the RAISED BEDS in the FENCED back yard; and if you love chickens everything is here. The coop can make a great POTTING SHED if that suits you better. There are no restrictions here, so chickens are ok if you like. Out back a STORAGE SHED gives you additional space; has wiring for lights but is not hooked up to power. Get ready to harvest here – there are several BLUEBERRY bushes, a FIG tree, and 2 GRAPE vines. Hang out on the back DECK, listen to the cicadas down by the Enoree River and enjoy the natural setting if this home! Bermuda grass keeps this yard looks sharp. Inside the kitchen is large with a PANTRY and has easy access to a nice dining room with French doors and the main living area. Rooms are fairly large and the hall bathroom has a DOUBLE VANITY with room for bustling kids. All window treatments will convey. Great home in a great school district!